ERS-EL6 is designed to compliment the E.R.S PRO enclosure. ERS-EL6 can be supplied with or without a pre wired power connector for the connection of the solar inverter. 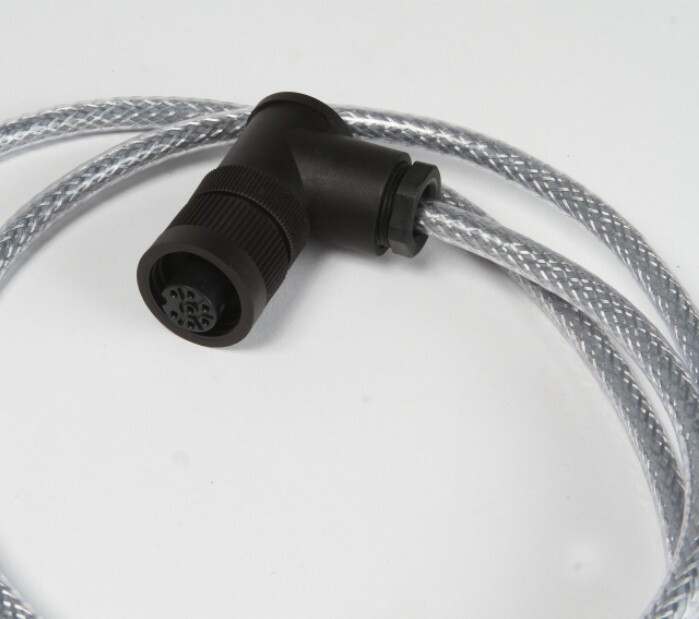 5 core 4.0mm silver braided SY cable cut to length at 5 Meters. The cable uses 5 core 1mm flex at 1 meter in length.